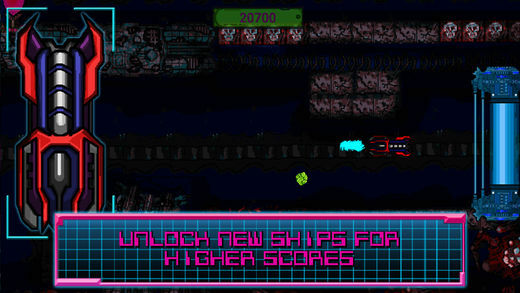 The Blitz Breaker is a fast-paced, twitch action game where players steer mankind's last hope to the heart of Cyber City. Only you can destroy the ODA, an evil self aware AI responsible for destroying nearly all of humanity. 50 stages set across a ravaged Germany! Unlockable extras like endless mode and new ships! We'll send you updates on games and insane ramblings about cheese. Thank you! You are the coolest!